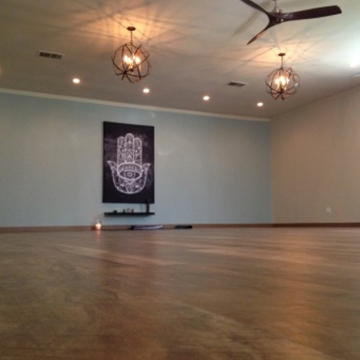 A variety of yoga classes for all skill levels taught by expert instructors. YogaWorks Atlanta offers the widest range of yoga classes with the absolute best instruction available. 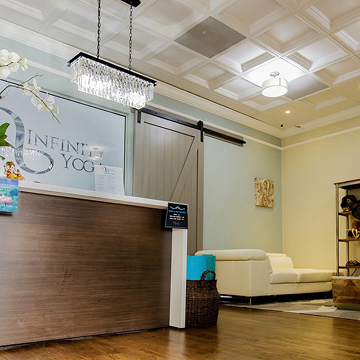 Formerly Infinity Yoga and now a part of the YogaWorks family, our mission is to offer world class yoga in a safe, comfortable environment so every yogi can realize their full potential. 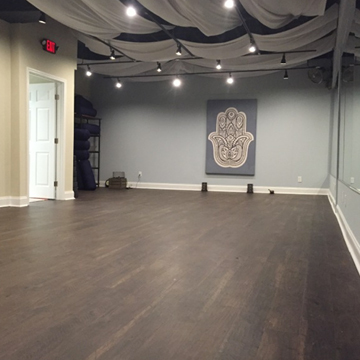 Choose from four yoga studios in the Atlanta area that offer a full range of beginners, intermediate, and advanced classes. Popular yoga classes include: Heated Vinyasa, Beginners Yoga, Yoga for Runners and Athletes, Restorative Yoga, Power to the Core, Yoga Sculpt, Flow and Meditation, and many more. 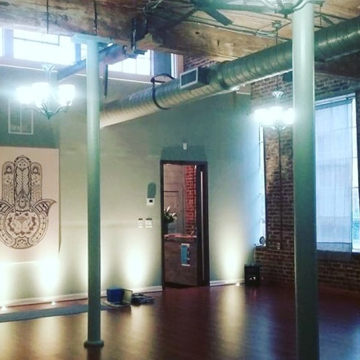 Not only do we offer yoga classes, our Atlanta yoga studios offer workshops, teacher trainings, private lessons and unique events in the Atlanta area. Join the Atlanta YogaWorks community today. Our yoga is different. At YogaWorks, it's about the journey, not the destination. Our unique mix of yoga, ranging from heated vinyasa to restorative classes, will empower your journey toward personal growth and well-being. New students can get 1 free week of unlimited yoga. Get started and explore our four Atlanta studios. Join our 200 Hour Extended Weekend Teacher Training July of 2019. Share your love of yoga & deepen your practice! Learn the skills that will empower you to help others find their yogic path. Immerse yourself in a style, technique or approach over the course of a day, weekend or recurring series. YogaWorks workshops are open to nonmembers. Find a YogaWorks or Infinity Yoga teacher training program to transform your passion for yoga into something greater.